A: Our distribution list is always changing and expanding, like the universe itself. Here's where we'll be distributing APIARY 9: Sanctuary. A: As soon as we find out they're gone. If you stopped by a place on this list and saw no magazines, please let us know and we'll bring more! Tweet us @apiarymag with the name of the venue, or email us at distro@apiarymagazine.com. We’ll send a fresh stack ASAP. Help us bring APIARY to your favorite parts of the city. Tell us where you hang out, and we’ll drop a stack off there on our next distribution day. This could be a bookstore, library, college, comic shop, café, bar, theater, museum, concert venue, community center, or just about ANY PLACE that has room for a few of our magazines. 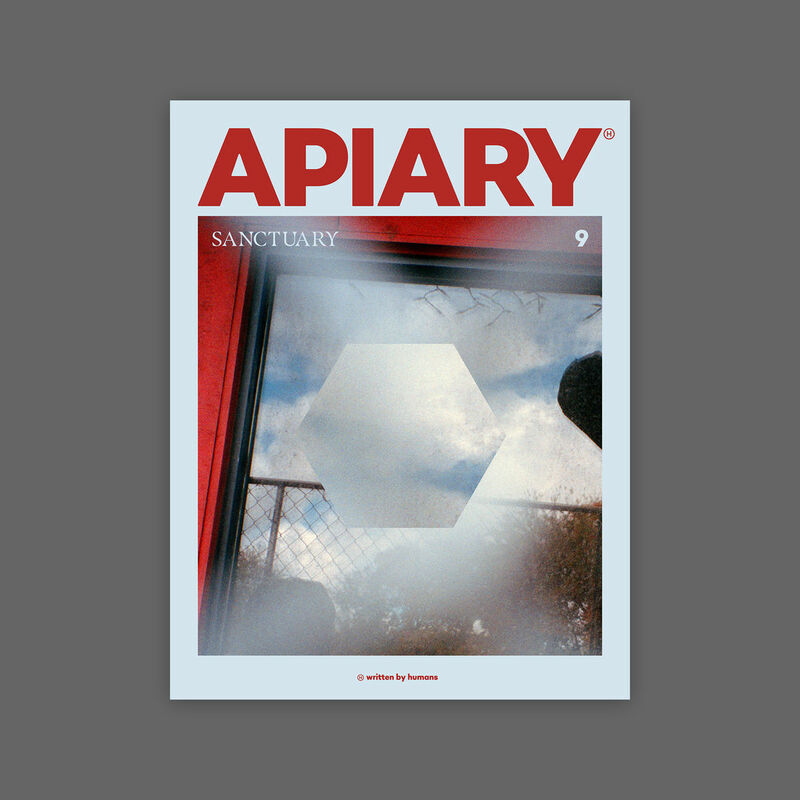 You can email us a distro request at distro@apiarymagazine.com, or find us on Twitter or Instagram @apiarymag. You can give us one location or 100 – we’ll get 'em there.